Shipping and delivery info: All lengths ship Freight. Click "Specifications" tab for details. 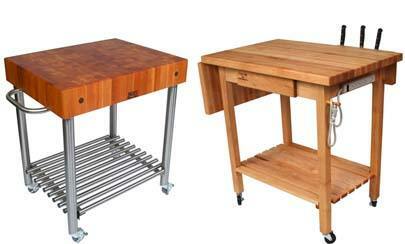 Rock maple is the most popular North American hardwood species used in making butcher block countertops. 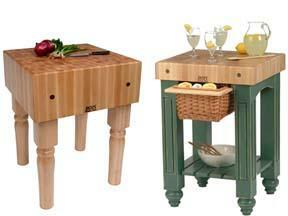 Its fine grain pattern and neutral color palette make it suitable for virtually any kitchen décor. Plus, maple is a very affordable hardwood. If it’s an especially distinctive look you’re after, then end-grain maple butcher block might be just the ticket. 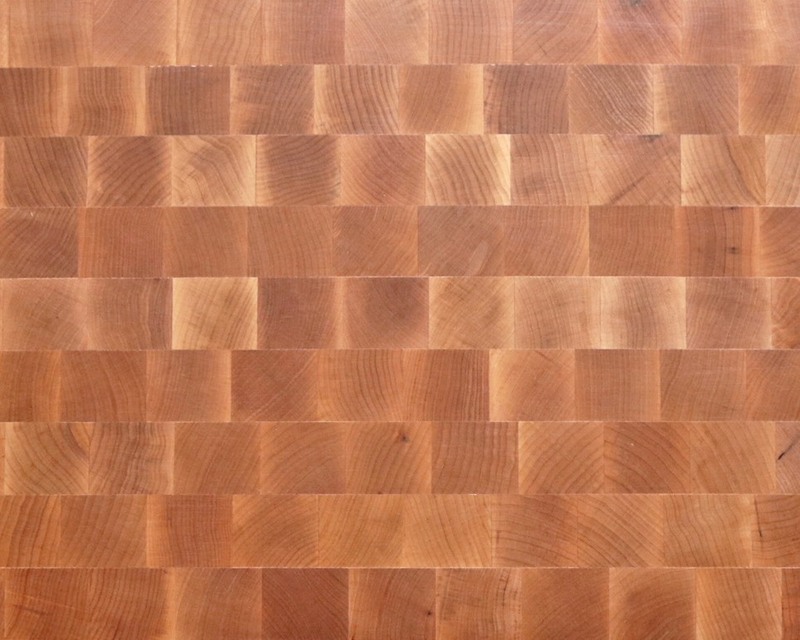 In making an end-grain butcher’s block, short pieces of wood standing on their ends are arranged in a grid-like pattern then bonded together under high pressure and heat. The result is a block that resembles a wooden checkerboard, as gorgeous as it is strong and durable. 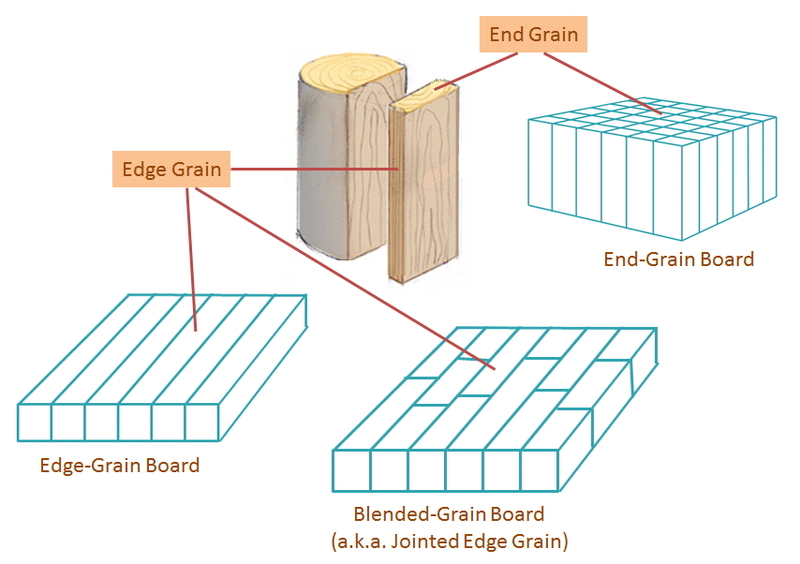 Since the surface of an end-grain board is comprised of the fibrous ends of short wood strips (hence the name, “end grain”), it’s resilient, yet forgiving. Knife blades essentially slide between these wood fibers, allowing the board to absorb repeated blows. 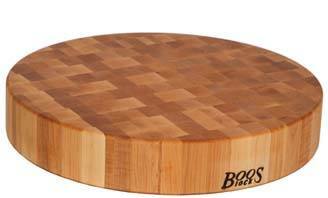 That’s what makes end-grain blocks perfect for heavy-duty slicing and chopping. Plus, they help knives stay sharper longer, since they keep them from dulling prematurely. Since its founding in 1887, Boos & Co. has been converting premium hardwood into work tables that were originally embraced by blacksmiths, then by butchers and later by bakers. 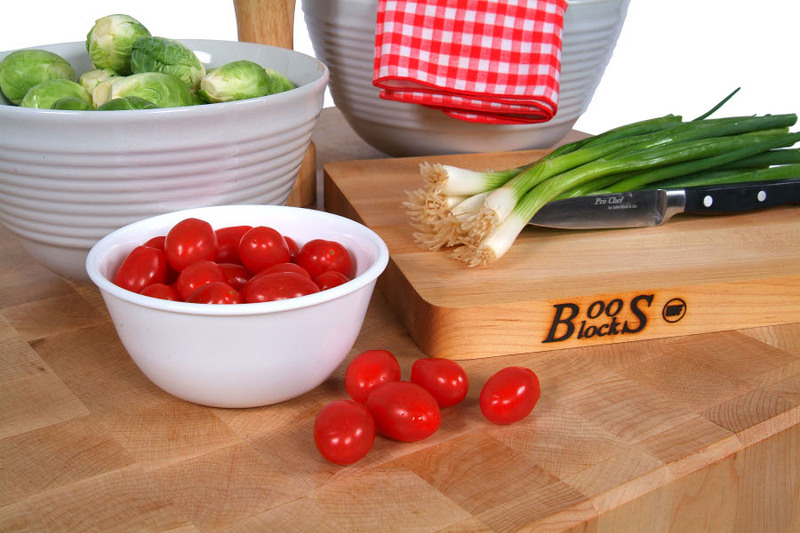 Nowadays, cooking enthusiasts from professional chefs to home cooks trust John Boos for kitchen furniture and wood countertops. These exquisite maple end-grain counters come in thicknesses of 2.25, 3, 4 and 7 inches; in widths up to 38”; and in lengths up to 60”. 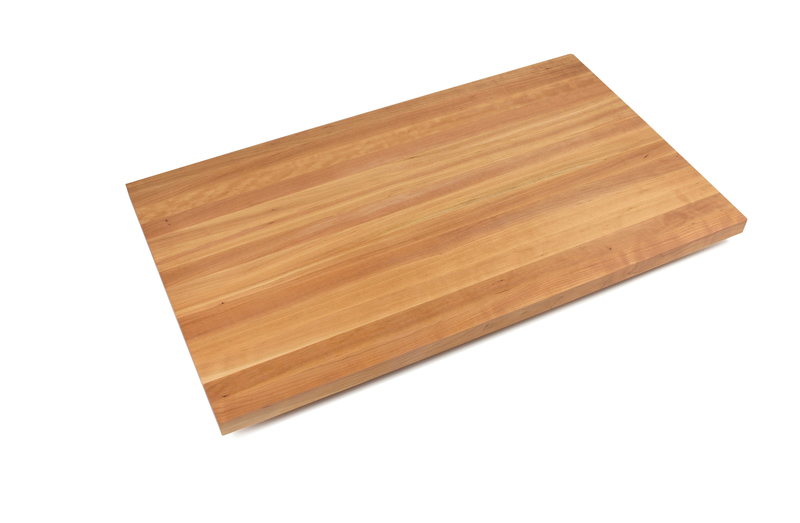 If a standard size countertop won’t fit your particular job, you can order a custom butcher block counter made to your exact specifications. Just select a species, a grain style and a thickness, then specify length and width. You’ll even have the opportunity to choose a classic edging style. 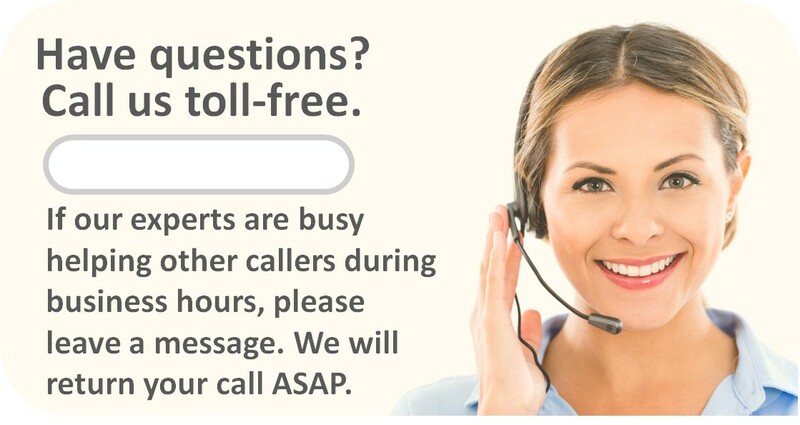 The process is so easy you can complete a quote in under a minute and complete your order online or over the phone. You even have the option of saving your quote for retrieval later. Boos Mystery Oil – a blend of natural oils - protects and preserves wood and makes it safe for cutting upon. You will need to reapply oil every few weeks, so consider adding oil and/or board cream to your shopping cart. $1267.00 BBIT30307	 30	 30	 7	 192	 Freight	 N.A.